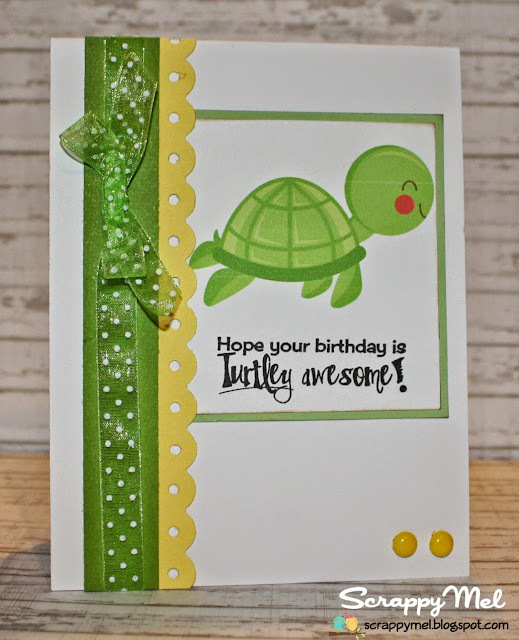 Miss Kate Cuttables DT Day and SMS Sneak Peek #3! Thank you for visiting - I hope you will stop by and see more of my creations. Hello everyone! 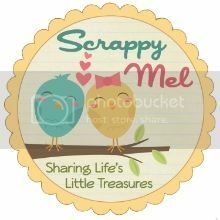 Thank you for visiting me for my TTC project and 2nd sneak peek for our May Scrappy Moms Stamps release. Our theme this week is Animals, Animals Everywhere so I decided to use this adorable little Sea Turtle file from Miss Kate Cuttables. 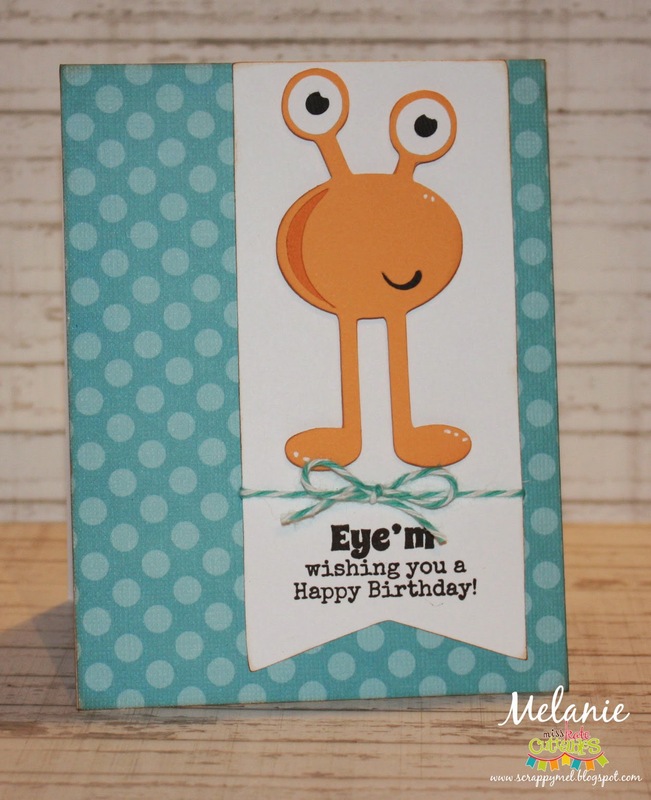 I just didn't have the energy to do a cut file so I printed it - that is one of the great things about MKC you can do several different things with her files. 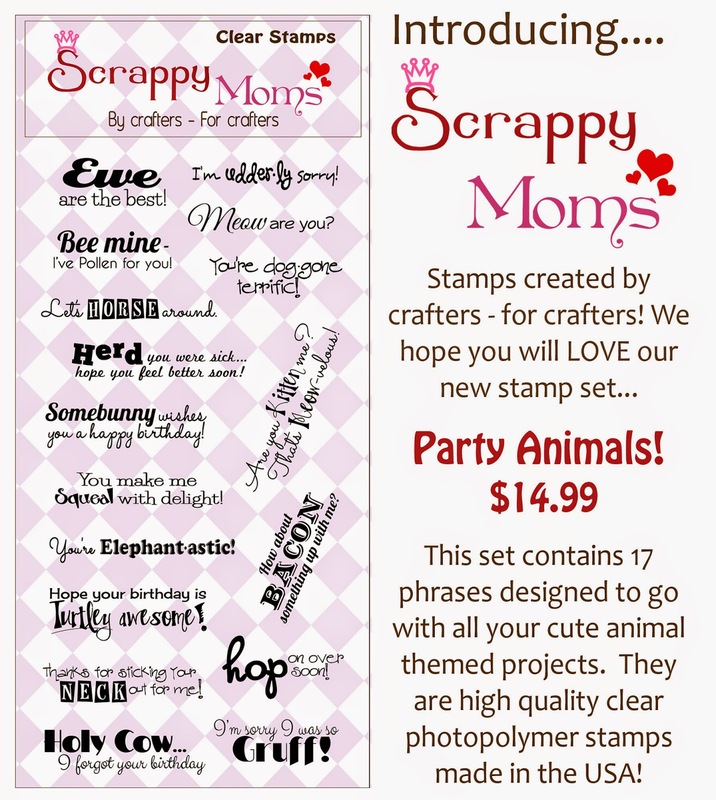 I hope you will come play along and link up your animal themed project for a chance to win a Scrappy Moms Stamps set of your choice! Introducing Party Animals and Designers Choice 2! Hi, everyone! 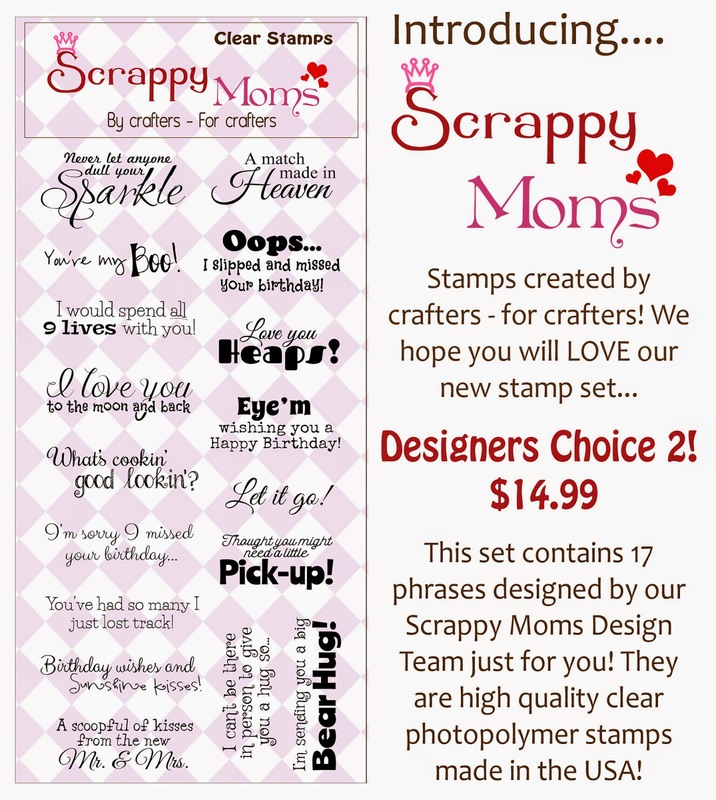 Thank you for stopping by to see my 1st project for Scrappy Moms Stamps May release! 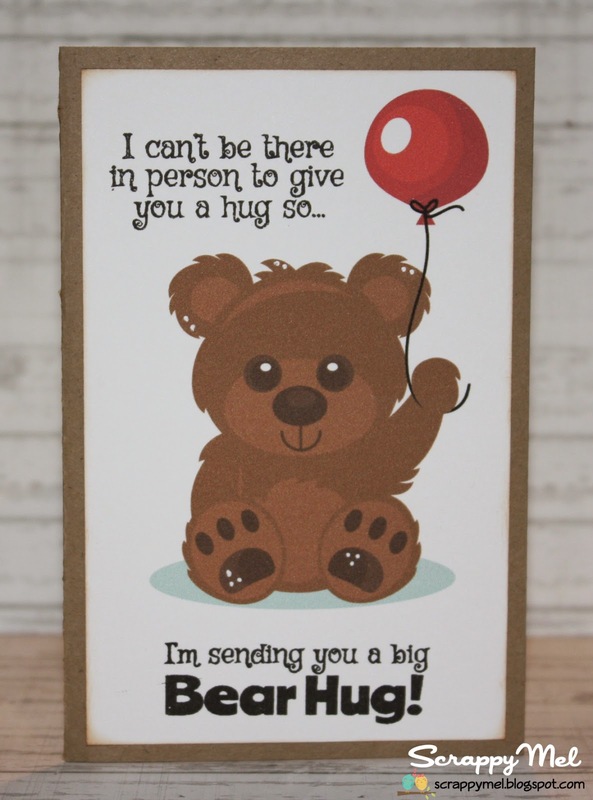 I hope you enjoyed my little card! 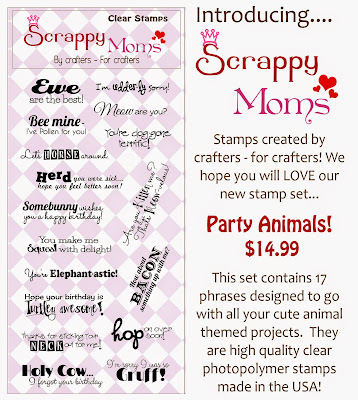 The whole Scrappy Moms Stamps DT, including our May Guest Designer - Melissa from M. Miranda Creations, will have new project using this new sets all week. 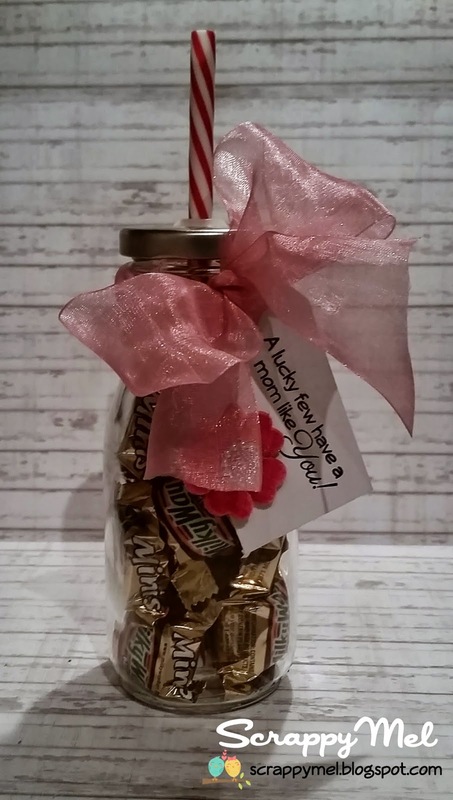 Terrific Tuesday Challenge - All about Mom! 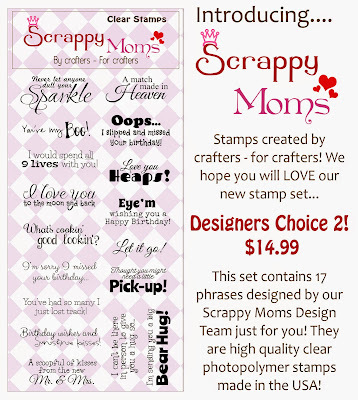 I hope that you will come link up your mother themed project for a chance to win a Scrappy Moms Stamps set of your choice.